The Stanford Court Hotel is situated in the fashionable downtown area of San Francisco. It is also close to the world famous Union Square which gives access to Chinatown, the theatre district and Cable Car Barn. 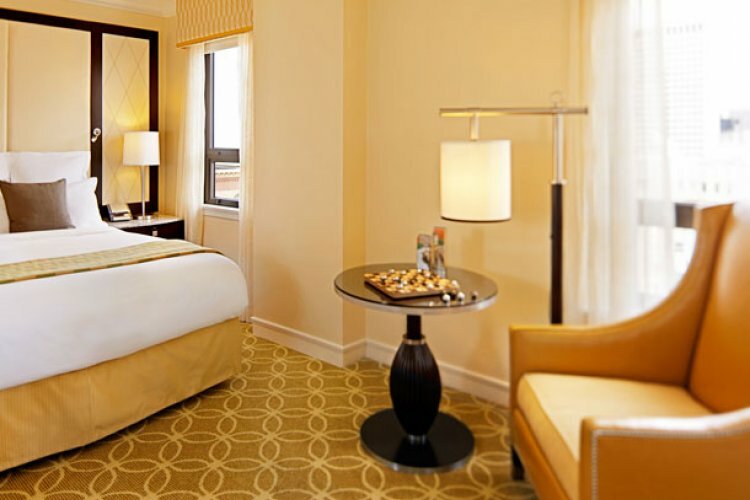 The Renaissance Stanford hotel is equipped with air conditioning and all modern amenities. The decor is traditional with a gorgeous glass domed atrium. The hotel has a great restaurant which serves delicious Mediterranean food. You can also relax at the lobby bar where you can cocktails, wines or even champagne after a hard day sightseeing! This hotel is great value with some fantastic rates at the moment.